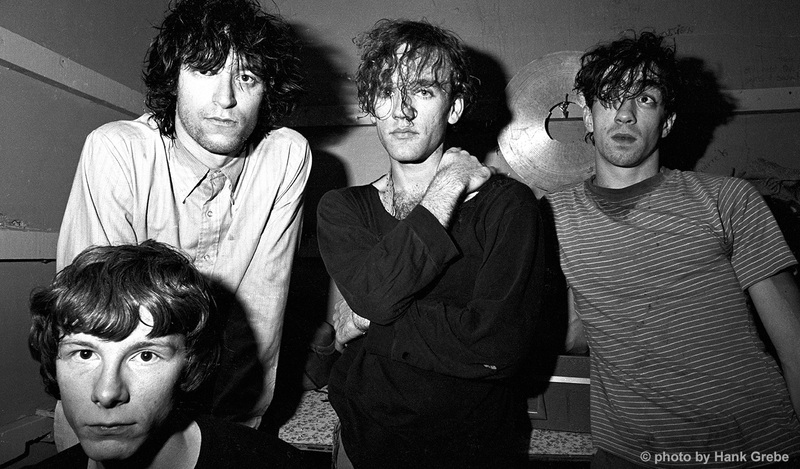 R.E.M.’s guitarist Peter Buck said that the band’s history can be divided into two parts: “pre-Losing My Religion” and “post-Losing My Religion,” referring to the point of the band’s history when they became a mainstream act. 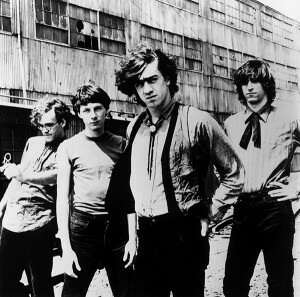 Despite having become their signature tune, R.E.M. has always downplayed the success of the song, which began as Peter Buck’s experiment to learn the mandolin, as being accidental. Discovering R.E.M. for me was also accidental when I was lost in the world of Top 40 music, back in the days when my cassette mix compilation consisted of songs by C+C Music Factory and Geraldo’s “Rico Suave.” It was June of 1991 when “Losing My Religion” broke through the Billboard Top 10, sharing the top-tier slots with Rod Stewart, Mariah Carey, Color Me Badd, Paula Abdul and Michael Bolton. The jangling of Peter Buck’s mandolin couldn’t have sounded fresher between the tired, formulaic, over-produced pop songs. Around that time, the video also became a part of the regular rotation on MTV Buzz Clips. And how great is that video directed by Tarsem Singh? The beautiful images couldn’t have complemented the song any better. It was also the first video to feature Michael Stipe’s spastic dance moves. It didn’t take long until I was addicted and rushed out to buy a copy of Out of Time. While the album has some duds like “Shiny Happy People” (a song rarely performed live and which Michael Stipe has referred to as their worst song ever written), it was the album that got me to explore the rest of the R.E.M. catalog, which eventually lead to my rescue from the dull world of Top 40. Guest Contributor: Jeong Joo is a high school chemistry teacher working in Seongnam, South Korea. He's been encouraging students to listen to anything other than Top 40 and K-pop since 1999.